Let’s look at why so many leading athletes are working out with CBD. CBD is quickly becoming a vital part of many workout routines. In capsule or oil form, CBD is an important part of any holistic health and wellness routine. Whether you’re a professional athlete, amateur jogger or busy mom, this beneficial supplement made from hemp can help. Whatever style of fitness regimen you prefer, muscle development and muscle recovery play key roles in overall health and wellbeing. 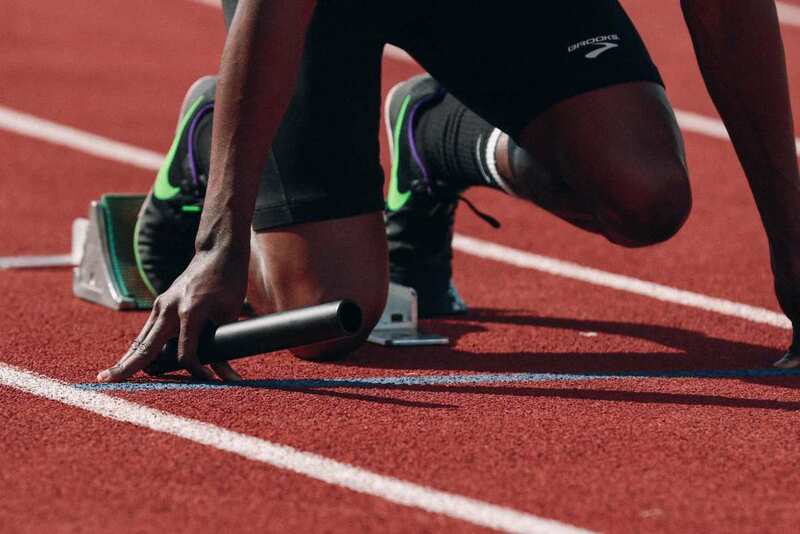 Since the World Anti-Doping Agency lifted its ban on CBD, many fitness professionals and athletes use CBD as the staple for their high-performance fitness regimens to build muscle and boost stamina. CBD can do a lot of ‘good’ for the human body. That being said, it’s important to use the highest quality CBD from natural hemp oil, from a CBD supplier you can trust. Bargain priced “CBD” products frequently contain very little CBD content by volume. If you’re going to buy CBD oil, be sure it is 100% premium and pure from hemp with less than 0.3% THC content – which will ensure it is legal in all 50 states. Catabolic hormones are those in the body which cause a breakdown of muscle tissue. For athletes and others with the goal of increasing muscle mass and improving muscle tone, reducing the levels of catabolic hormones, such as cortisol, is imperative. Cortisol is a hormone that reduces protein synthesis and actively prevents tissue growth. 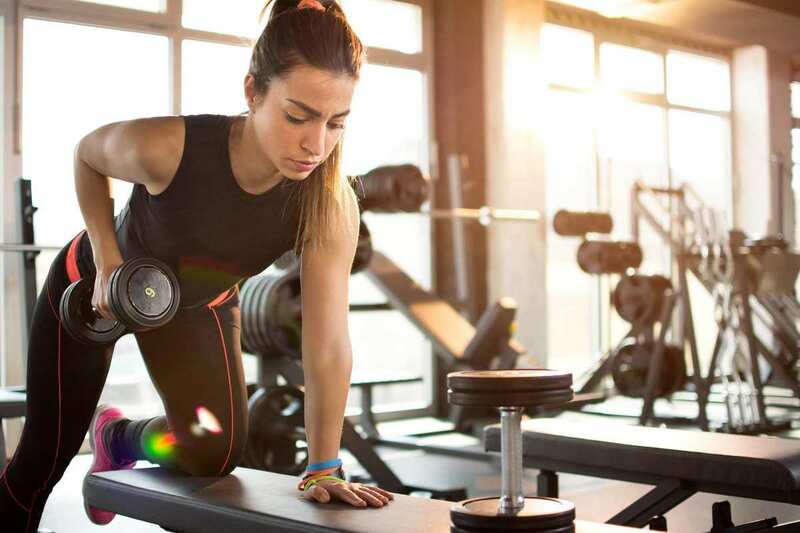 Excessive cortisol levels are usually the culprit when those who work out diligently fail to achieve the muscle building results they expected from their rigorous fitness routines. Some top athletes are now working out with CBD. CBD oil can reduce the effects of anxiety and promote more restful sleep, all of which promote a better workout. The key to understanding cortisol’s negative effect on muscle-building is to recognize that cortisol levels fluctuate throughout the day. The hormone is secreted by the adrenal gland. Cortisol levels are usually higher in the morning, decreasing throughout the day, and at their lowest at night. This explains why muscle recovery happens most efficiently while we sleep. Of course, cortisol does provide some important benefits, or the body wouldn’t produce it. Cortisol is instrumental in the liver, helping to remove toxins from the body. Cortisol has other roles in the immune system regulating blood sugar levels, and enhancing short-term memory. At natural levels, cortisol is quite beneficial and CBD oil can help maintain a healthy cortisol balance. From research done on the Endocannabinoid System, we know that CBD oil consumed engages CB2 receptors in the limbic and paralimbic regions of the brain, the control centers of the Endocannabinoid System responsible for regulating sleep and mood. Nearly 25 percent of Americans struggle to achievedeep REM sleep. However, with the support of CBD, regular deep REM sleep can be achieved to augment protein synthesis for building muscle tissue at the most optimum time when growth inhibiting cortisol levels are at a minimum. This is one indirect way CBD helps to manage cortisol levels. 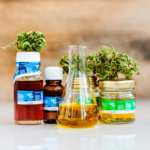 A preliminary study published in September by the Brazilian Journal of Medical and Biological Research suggests CBD works directly with the Endocannabinoid System to interfere with cortisol secretion as reported by the US National Library of Medicine and National Institutes of Health, where subjects experienced a significant decrease in cortisol levels in their blood. This means that CBD can slow the breakdown of muscle mass and help athletes to build more muscle. We know about CBD’s calming anti-anxiety and mood-regulating effects when working in natural harmony with our Endocannabinoid Systems. It’s easy to see how CBD’s multiple and very beneficial therapeutic effects, and its direct anti-catabolic action all combine to keep cortisol at the properly balanced levels to benefit our systems. Increasing levels of the hormone testosterone with intense periods of weight lifting is the well-known mechanism for building muscle mass, but the level of cortisol which also increases during an intense workout has the exact opposite effect. Cortisol levels rise significantly in response to stress no matter what time of day or what the situation. That’s why the fitness community calls cortisol “the stress hormone.” An intense heavy workout routine is a source of physical stress. 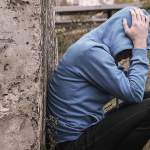 That’s in addition to the unavoidable day-to-day environmental stresses everyone experiences. When cortisol levels soar in response to extreme workout stress, the high amount of the catabolic hormone can cause high blood pressure, lower bone density, and eat up muscle tissue negating the positive benefits of the workout. In the worst-case scenario, unregulated cortisol can cause the physical condition to nosedive. That’s the exact opposite result of what your fitness regimen is trying to achieve. This is (unfortunately) similar to the effect that caffeine causes. It has been demonstrated that as little as 2-3 cups of coffee per day can cause cortisol levels to rise. However, CBD oil’s natural stimulating effects provide all the energy-boosting benefits without the jitters while maintaining cortisol at beneficial levels. Pre- and post-workout CBD oil supplements can balance cortisol levels to let you optimize results from your workout time. But, as always with CBD, there is good news and more good news. Stamina is something that each person desires for their workout or work day. The most understood feeling of stamina is what we all know as the “runner’s high” that you can get from any long-form workout. For years, endorphins have gotten the credit for maintaining stamina through long, cardio-focused workouts. However, recent research has shown that the endocannabinoid system is the true generator of the legendary “runner’s high.” Findings show that it’s the rush of anandamide, the natural endocannabinoid compound regulated by CBD via the Endocannabinoid System, which deserves the credit for the sudden onset of the euphoric, pain-free, calm sensation. The last key to building muscle and boosting stamina is maintenance of our blood sugar levels. Contrary to common belief, we can do this through more ways than just a balanced diet. Using CBD oil can actually boost stamina, which is just one of several benefits of working out with CBD. Chronic inflammation has long been established as a cause of insulin resistance resulting in Type 2 diabetes. As reported by Diabetes.co.uk, the immune system, cell growth, sugar metabolism and heart function all also appear to prospectively benefit from CBD’s anti-inflammatory properties. When blood sugar is regulated, less insulin is present and therefore less fat is stored. When less fat is stored, your body works in an anti-catabolic mode to help produce more muscle. CBD oil’s anti-catabolic properties are making it the most recommended supplement in fitness regimens where increasing muscle mass is a primary goal. 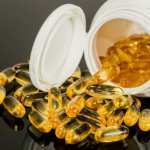 CBD’s additional benefits for runners, yoga enthusiasts, professional athletes and more in the health and wellness world strongly suggests that this is not a fad, but a supplement that is becoming the norm. 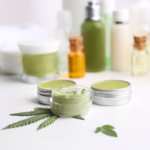 More and more people are beginning to second-guess western medicine and are looking for a more natural way to help fight disease and pain – and CBD is increasingly the answer. CBD can be ingested in capsule form, oil form or topically as a cream. CBD creams and salves also have a place in the fitness industry for topical inflammation, pain relief and flexibility – three things that are key to a safe and successful workout. 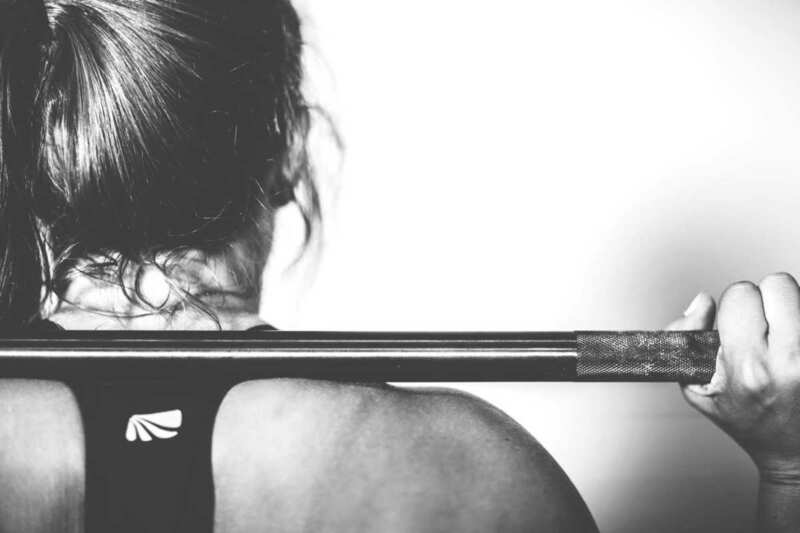 It’s important for each fitness enthusiast to research the different ways to leverage CBD’s benefits and test dosages to see what works best for your body. The future is bright with CBD. Bota Hemp is inspiring a healthier lifestyle through education and by providing premium CBD hemp extract based products. Bota leverages partnerships with professional athletes, coaches and trainers to develop strategies and products that help achieve a better you. CBD makes me lethargic. I can not drive or workout after I take it. No there is no THC in my full spectrum oil. But it’s organic full spectrum oil which delivers all components of the plant except THC. So the effects are calming and sleep inducing. I suffer from muscle aches and cramps in my legs and pain with arthritis in my hips. I have used nubotany spectrum hemp cream over the last couple of weeks and it has eased a lot of the pain and I feel it has also aided in relaxing the muscles in my legs a lot quicker. I thought it may be expensive but a little gel goes a long way and in 2 weeks have hardly made an Impression in the tub. it’s worth a try.